Chile is a legendary destination, an untrammeled enigma. Just the name of the country summons visions of unreachable fjords and glaciers, frosty peaks and untamed rivers, high deserts and ocean vistas. For most, it’s still a mystery. For us, the real mystery is how this unreal clash of geography has remained off the radar for so long. Join Outside GO on a nine-day exploration of this wilderness that has been left practically untouched—until now. You'll stay in environmentally friendly and totally cool ecodomes right in the epicenter of Patagonian adventure, where pumas prowl the mountain-sides and backpackers travel halfway across the world to see iconic peaks that tower just over the treetops. Don't worry, you'll be out of the melee on private land with no one to jostle with for position on the trails, on the bike, or on the back of a horse. This is Chile, Outside GO style. 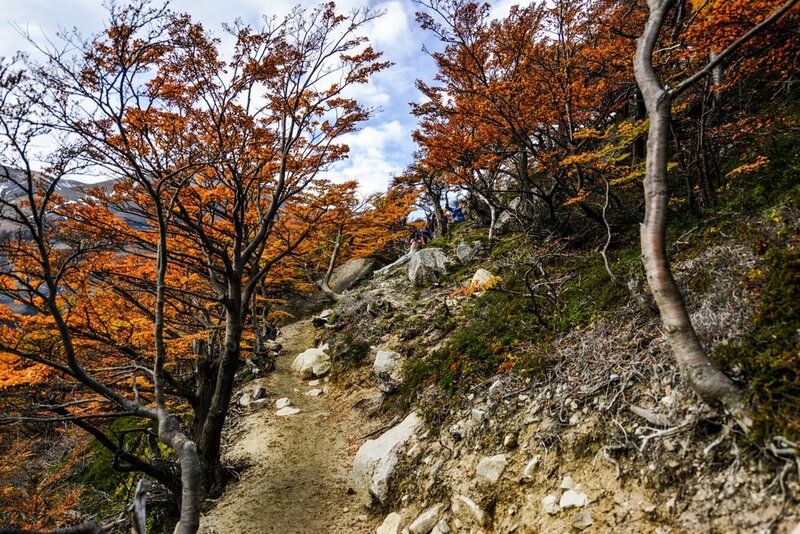 Exploring the raw beauty of Patagonia and the marvels it offers to the intrepid travelers who journey here. 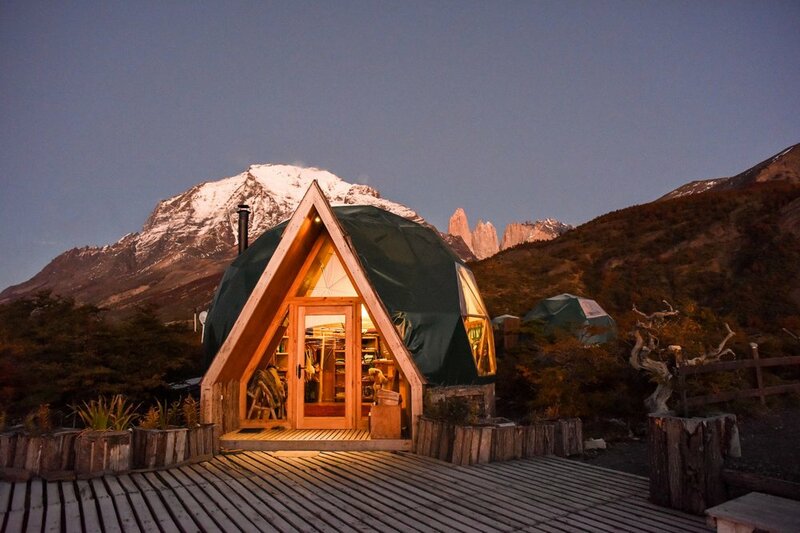 If there's anything cooler than staying under the towering Torres del Paine in Chile, it's staying in other-wordly eco-domes like the ones at EcoCamp Patagonia. The first geodesic dome hotel in the entire world, the EcoCamp is local architect and business-owner Javier Lopez's vision come to life. The camp was established with the environment in mind, making the entire complex as minimally visible as possible to blend with the natural elements just outside the curve of each dome. Inspired by ancient Kaweskar natives, the domes are wind-resistant, inherently cozy, and built with human connection in mind. 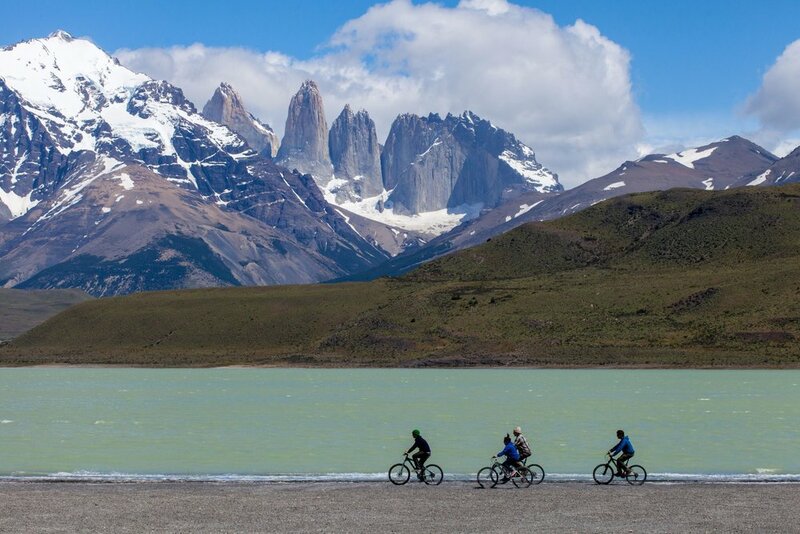 Your incredible Patagonia adventure will be based here for six days, where the outside meets inside and each of your activities are good for the mind and body. A full cocktail of activity options is offered throughout the week, and the choice of what to do is always yours! 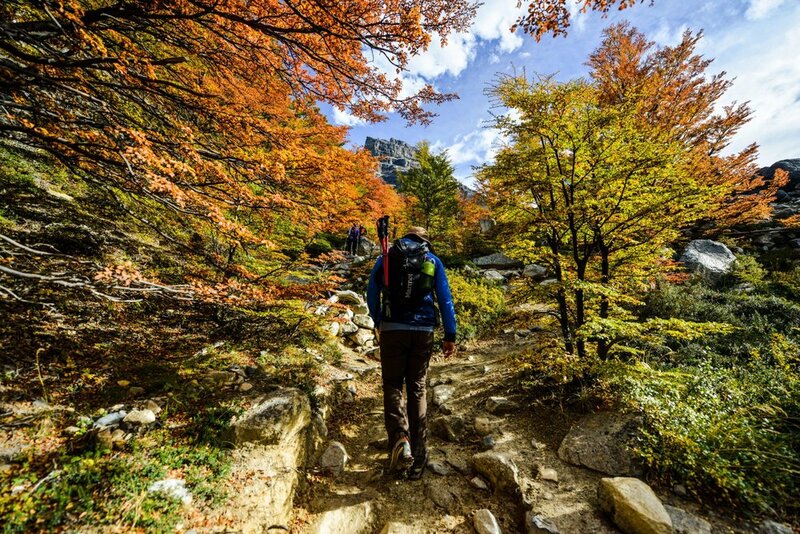 From yoga classes to hiking nearby mountain ranges, boating around glaciers, photographing unique Patagonian wildlife, and mountain biking along the shores of icy blue lakes, you'll end each day both exhausted and refreshed in your personal dome, imagining that this is what it must've been like to live here thousands of years ago, falling asleep beneath a bed of stars. 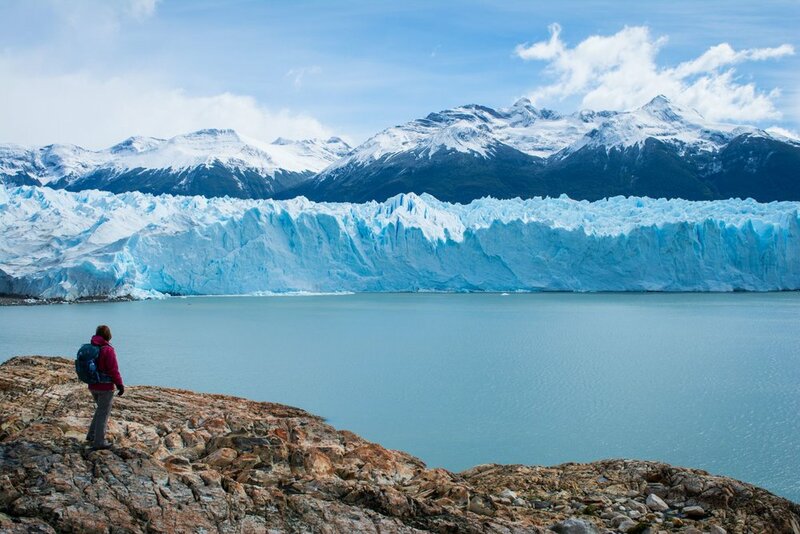 If all that exploration wasn't enough, tack on a trip to the Perito Moreno Glacier at the end of your stay. Located in Los Glaciares National Park in Argentina, this is one of the most popular sightseeing spots in all of Patagonia. At 97-square-miles, the glacier is the world's third largest reserve of fresh water. It is also one of only three Patagonian glaciers that is still growing. Whether you'd like to photograph the glacier from the water or take a trek along the top of it with crampons, this is an experience that you might want to catch before it's too late.